Great question! The KINETIC anti-slip shoe weighs approximately 11 ounces per shoe which is a little over half a pound per shoe. The weight may vary depending on the size you order but there is very little to no difference. We can always order a pair to see how it works out! Please keep in mind that we do offer free shipping, exchanges, and returns. With that being said, you can always order a pair to try them on and if you get the wrong size or if it doesn't work out for you, you can return them to us free of charge within 45 days of purchase. They need to be in new condition to get full refund or exchange. Do you recommend this shoe for people with flat feet who are on concrete surface all day? Are the soles oil resistant? We appreciate your interest! 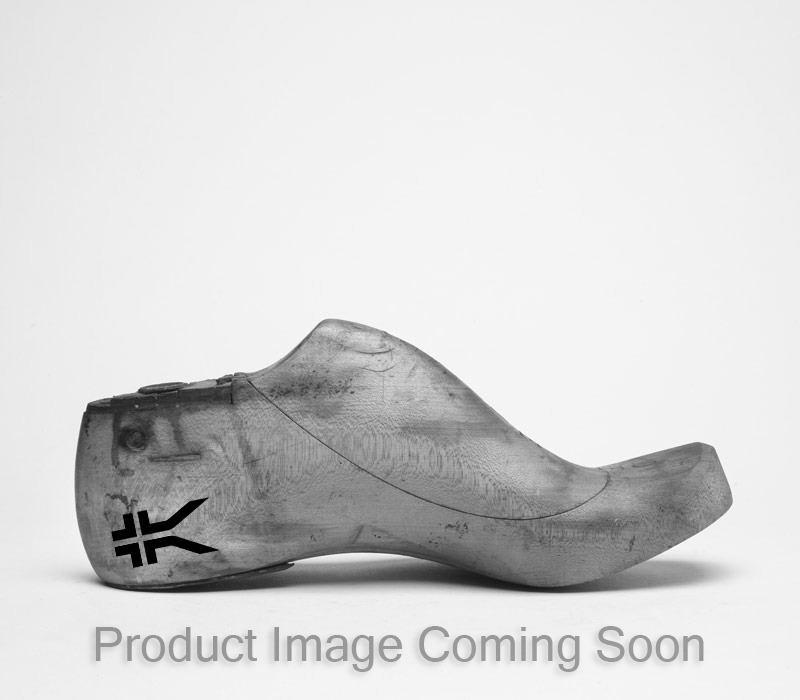 The KINETIC shoes are not officially &quot;oil resistant&quot; but they have been tested on surfaces with water and oil and they are considered &quot;anti-slip&quot;. They meet ASTM F2913 and SATRA TM-144 standards. I hope this information was helpful! Does the wide version make up for the smaller toe box compared to the QUANTUM shoe? We appreciate your interest in our KURU shoes! The wide would make up for the smaller toe box on the KINETIC but the overall shoe will be wide as well. The toe box may be wider but if you normally purchase medium width shoes, the rest of the shoe may be too wide. We can always order a pair and see how they fit! Please keep in mind that we do offer free shipping, exchanges and returns. With that being said, you can always order a pair to try them on and if you get the wrong size or if it doesn't work out for you, you can return them to us free of charge within 45 days of purchase. They need to be in new condition to get full refund or exchange. Great question! The difference between the medium width and the wide width in both our men's and our women's footwear is about 1/8th of an inch, which might not sound like a lot but it is a lot of space for your feet. To give you a better idea, the medium width in our men's shoes is a size D while the wide width is a size E+ or 2E. The women's medium width is a size B while the wide width is a size C+ or 2C. These sizes are based on the brannock measuring device. Please keep in mind that we do offer free shipping, exchanges and returns. With that being said, you can always order a pair to try them on and if you get the wrong size or if it doesn't work out for you, you can return them to us free of charge within 45 days of purchase. They need to be in new condition to get full refund or exchange.